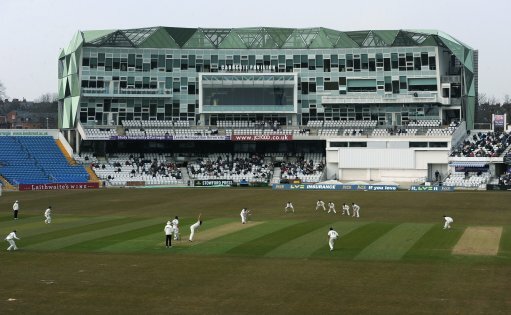 Unless you are of a certain vintage, it is easy to overlook the fact that the Circle at Hull played host to almost ninety first-class cricket encounters. Let us briefly recall the last three County Championship fixtures from the early 1970s for a city more renowned for its rugby league exploits. Brian Close signed off from his old county with a 68 against his next employers! versus Essex; 14, 16 and 17 August 1971; Essex won the toss. Yorkshire's run chase included three run outs. Having been 135 for 6, they finished 11 runs shy of victory. versus Worcestershire; 6, 8 and 9 July 1974; Yorkshire won the toss. Not content with compiling a double century, Basil D'Oliveira also took four wickets at a cost of 23 runs.